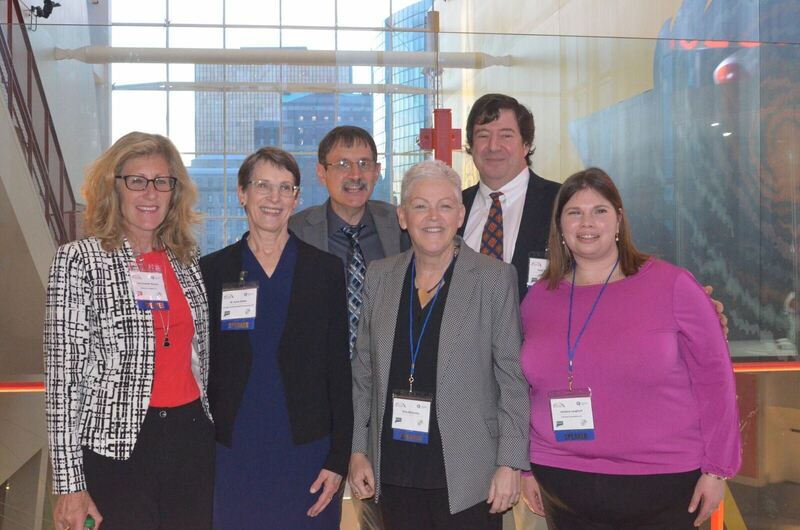 The Connecticut Society for Women Environmental Professionals (SWEP-CT) is a Chapter of a national non-profit professional association of individuals involved or interested in environmental law, science, business and policy. Our members are attorneys, consultants, regulators, in-house environmental personnel, government employees and academics. Membership is open to all regardless of gender. SWEP-CT serves as a resource for members providing opportunities for professional development and networking with peers through our programs, events, and involvement in various committees. No events in the immediate future!